Wednesday, September 7th, 2016 at 4:02pm. Take a break from the hustle and bustle and go glamping. What is glamping? Glamping describes a style of camping with amenities and in some cases resort-style services not usually associated with "traditional" camping. Glamping is also known as luxury camping or glamorous camping. Glamping is where you can choose an extremely unique accommodation, all without sacrificing comfort. Glamping is a way to connect with your surroundings. 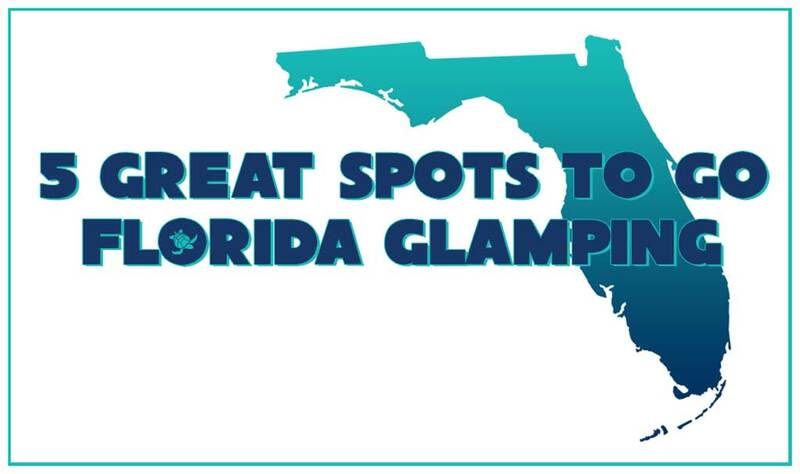 When you glamp, you can expect amazing views, unique structures and secluded landscapes From extravagant Teepees to posh cabins, if you want a little luxury with your outdoor adventures, get started at one of these fantastic glamping retreats in Florida.